d o n ' t t a k e o u r w o r d f o r i t . . .
yup! that's right, folks -- that is the corner of a NEW KETUBAH tara & jake are about to sign! 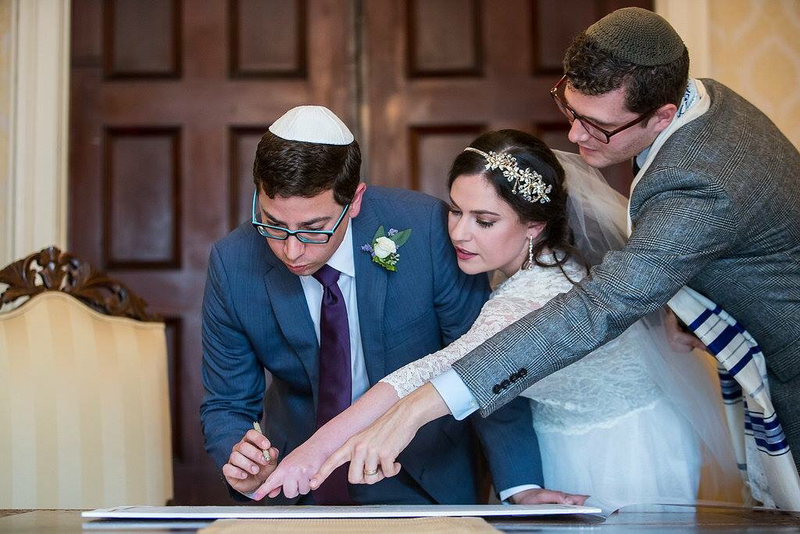 ​​"choosing to work with THE NEW KETUBAH was one of the best decisions we made while planning our wedding. after hunting on the internet for a ketubah & feeling underwhelmed by the options, we were put in touch with nick at TNK. from the first discovery call through the delivery of our custom piece, it was an absolute joy working with nick (& his collaborator, ami). he spent a significant amount of time getting to know us & was genuinely interested in understanding what connected us as a couple, our shared & individual tastes & interests, as well as what aspects of the project were most important to us. he was clearly listening to everything that was relayed, as this information was translated into a piece of art that we feel connected to. we adore everything about our NEW KETUBAH, from the imagery to the handwritten text, & are so excited to display it in our bedroom!" "we are so glad that we invested in a custom piece that will brighten up both our marriage & apartment. creating an individualized ketubah is a very worthy investment." ​​"we LOVE our NEW KETUBAH, almost as much as we love each other! everyone who sees it, immediately sees us in it. from the overall theme to the little details, nick clearly put a lot of thought & planning into it. we love spending time finding all the hidden personal touches." "working with nick was a great experience, as well. he took the time to get to know us through several meetings & a fun couple questionaire. nick offered some incredibly unique & personal ideas for our ketubah. the ultimate design is perfectly 'us.' it serves as both a work of art & a daily reminder of our love of nature & each other." "working with nick on a custom ketubah was a great experience & the final product is amazing. we had already spent a lot of time looking at purchasable ketubahs so we did start out with a fairly concrete idea of the basic concept, but nick turned it into something so special, unique, & perfect that we now can't imagine the idea of having bought something that wasn't customized just for us. the best part is that we keep discovering tiny details that make it even better!" 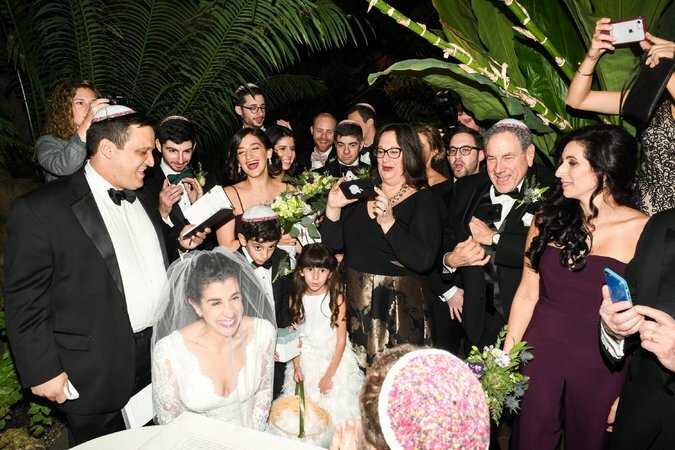 "between filling out the questionnaire, & spending time--both in person & on facetime--talking to nick about what we envisioned & about our jewish identities, nick really managed to capture what we were looking for in something that is all in one a ritual, a work of art, & a significant piece of our marriage. in addition, nick offered many great ideas, like making suggestions about hand-lettering, that added elements to the design that we couldn't have imagined on our own."